Just in time for Valentine’s Day, Dragalia Lost is set to host its first story event — titled Valentine’s Confections. From February 14th until February 22nd, players will earn exclusive event items from main story quests and event-related quests that can be used to unlock limited-time stories for certain characters. Not many other details on the event are known at this time, aside from the quote below, provided by the official Dragalia Lost website. Happy Valentine’s! The season for sharing your feelings with someone important to you is finally here. You can defeat fiends to collect items and create special memories with residents of the Halidom, but who will you choose? A strict priestess? A man with love to spare? But there’s no telling who else may make an appearance! 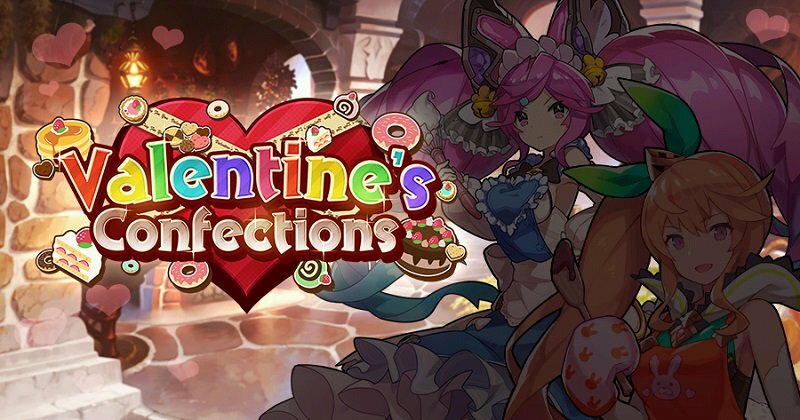 How much story you experience is up to you… But we hope you enjoy this extra sweet gushy time of year, and that you’re looking forward to the Valentine’s Confections story event!